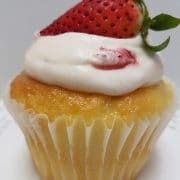 CamiCakes Creamery is the newest brainchild of Founder & CEO of CamiCakes Cupcakes, Andra Hall. What’s better than Ice cream and cupcakes under one roof? All of CamiCakes Creamery Ice Cream is Handcrafted using organic ingredients. 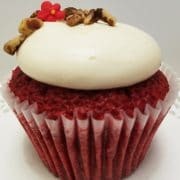 Each day you will find “Today’s Flavors” and customers selected favorites of CamiCakes Cupcakes on the menu. Enjoy our densely creamy and mouthwatering flavorful ice cream by the scoop or in a crisp red velvet waffle cone or pressed between our Fluffys™ cake rounds, pure satisfaction! 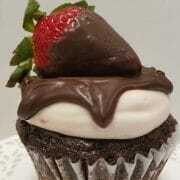 Stop by today to experience the CamiCakes Creamery.